Included here are a set of Romulan Rankpis props which will complement to your Star Trek renders. 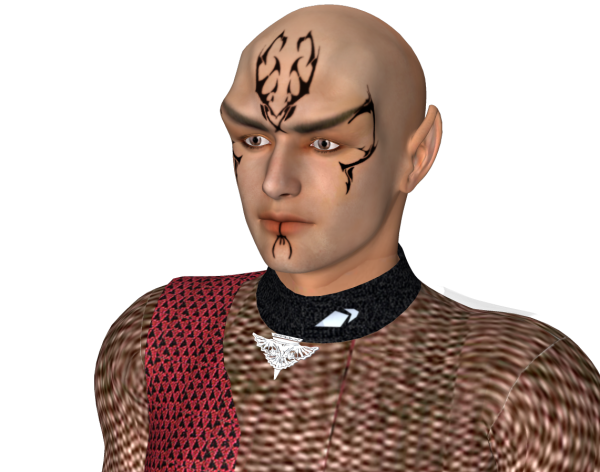 This is for use with the Romulan uniforms mats by Mychochka (for M4 Valiant and V4 Courageous). Euel (5 years ago) Inappropriate?